Trail riding is the ultimate freedom from the pressures of Life! Out there in the wondrous nature, you and your horse sharing a beautiful experience. 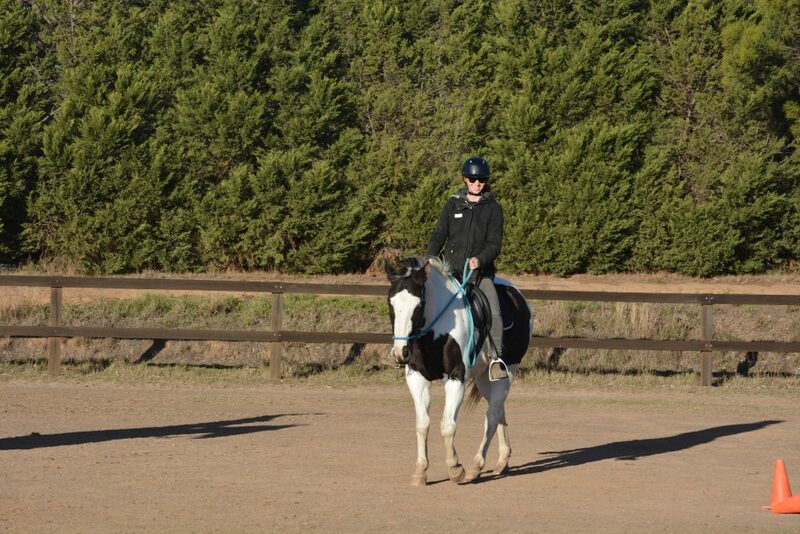 Learn the keys for calmness and confidence for both you and your horse, inside and outside of the arena. In this course you will learn how to keep your horse’s attention despite many distraction that can appear on the trail, i.e. weather, wind, bikes, and bush surprises etc. No matter what happens your horse stays connected, calm, and present with you.